Singing Lessons is a wildlife t-shirt design for The Mountain® by artist Collin Bogle. 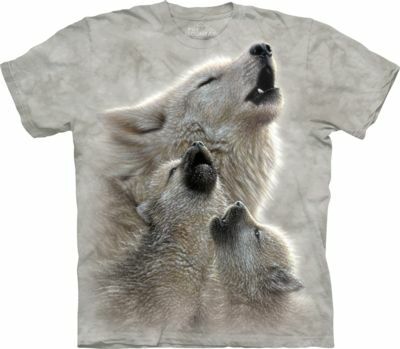 This absolutely adorable children's t-shirt features a mother wolf howling with her cubs. 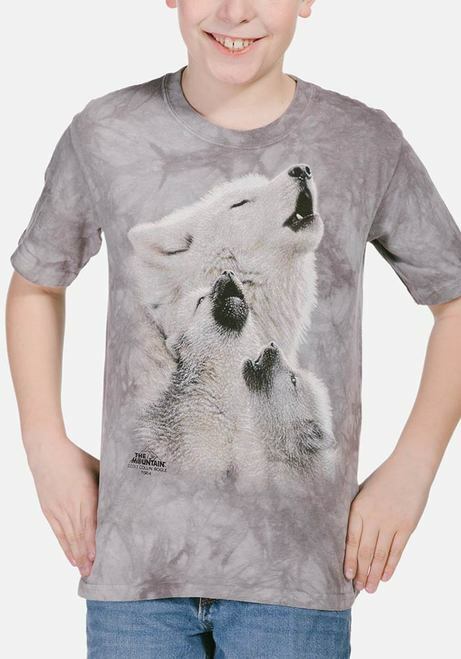 Your kids will love wearing this wolf t-shirt which is suitable for boys and girls.